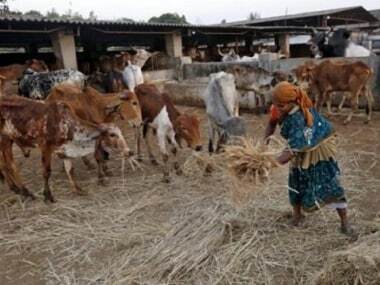 Uttar Pradesh Police have registered FIR against 28 people in connection with the case in which villagers allegedly locked the stray cows inside the premises of primary school located in their village. 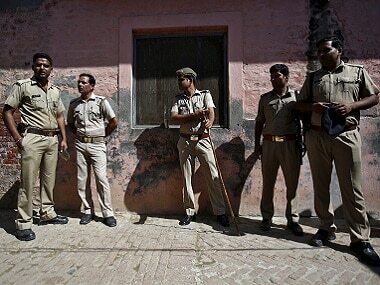 Among the 28 accused, 6 are named in FIR while rest are unidentified. 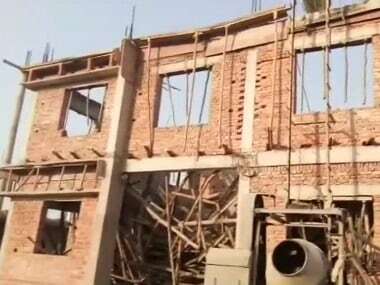 Two labourers were killed and several others injured on Sunday in Shahjahanpur as the roof of an under-construction building they were working in collapsed. 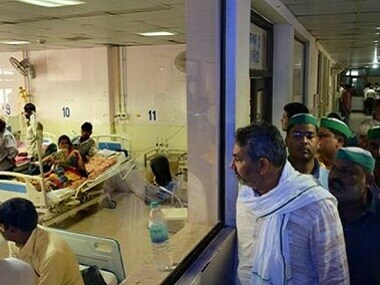 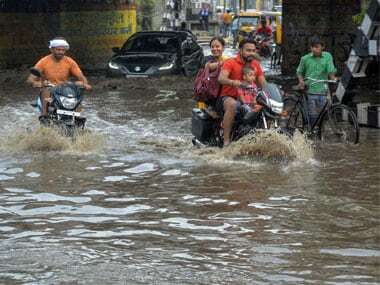 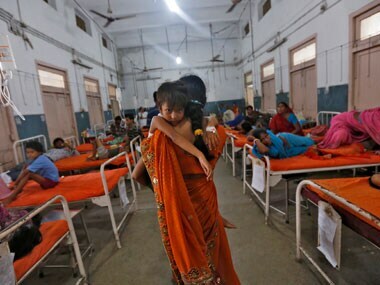 As many as 16 people died and 12 were injured in rain-related incidents across Uttar Pradesh in the past 24 hours, officials said. 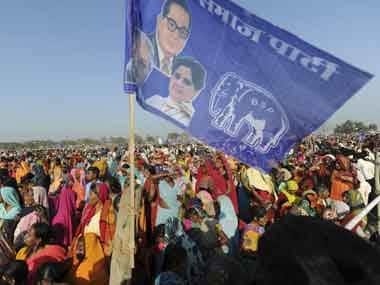 The woman's husband Ramvir has alleged that she was upset after the Uttar Pradesh police refused to file an FIR in the case and they were exerting pressure on the victim to reach a compromise with the accused, Vinay Kumar. 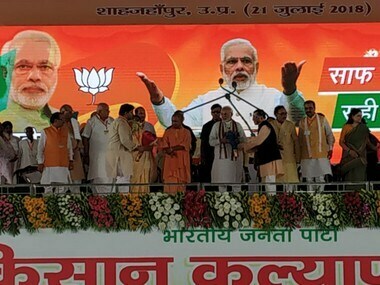 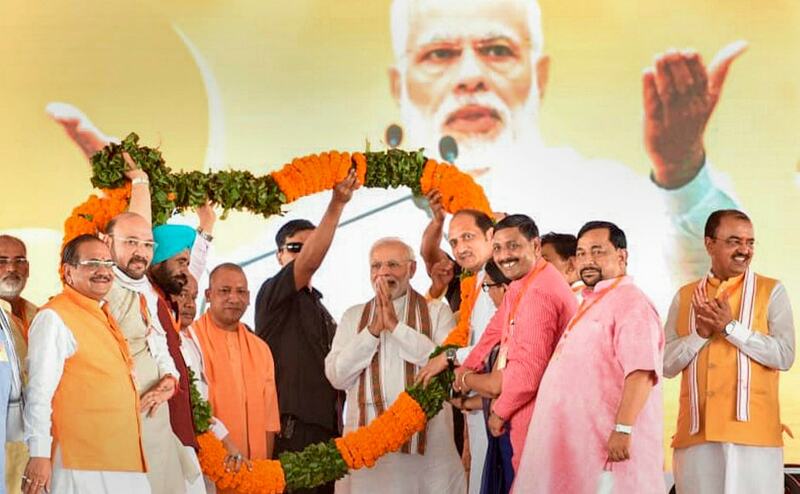 Prime Minister Narendra Modi and Uttar Pradesh chief minister Yogi Adityanath attended the 'Kisan Kalyan' rally at Shahjahanpur on Saturday.